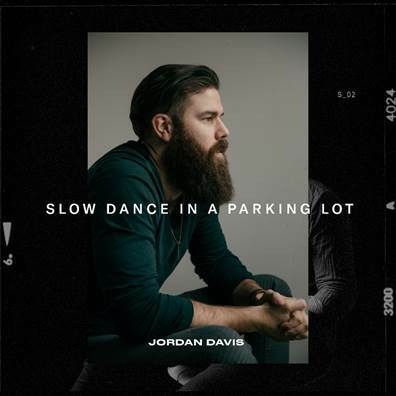 Due to increased demand from fans for new music, MCA Nashville’s Jordan Davis is releasing a new track titled “Slow Dance In a Parking Lot” to all digital platforms today, listen HERE. “Slow Dance In a Parking Lot” holds special meaning for the singer/songwriter as it’s the first song Jordan wrote for his new publishing deal in 2015 following years of bartending on the side to pursue his music ambitions. Jordan’s debut single “Singles You Up,” which he co-wrote with Steven Dale Jones and Justin Ebach, is currently climbing country radio’s Top 40 after spending several weeks on the Spotify US Viral Chart (all genre). “Singles You Up” even hit the Spotify Global Viral Chart (all genre) and was the No.1 “thumbed up” song on Pandora’s New Country station. To view the lyric video for the raucous “Singles You Up” click HERE.